Sick of sitting in the shadows while others steal your dreams of sequined suits and spotlights? Here's your cha-cha-chance to sparkle! Take your first twists and turns towards mastering one of the most beloved, energetic, and enthralling styles in all of ballroom dance, the cha-cha. Work with friendly instructors and discover an energetic, supportive dance studio with a reputation for developing adept, innovative pupils. Master essential foot positions, rhythm and timing, and leading and following. As a discovery class, this is the perfect chance for you to try out a new dance style and see if it's a fit before making a more lasting commitment to study. 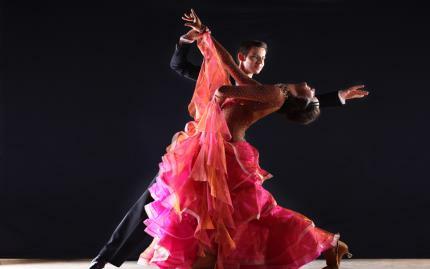 It's also a great way to see what the Arthur Murray Dance Center is all about. Maybe you'll even make some new dance buddies. The cha-cha is a partner dance, afterall. You're going to need a trusty sidekick.